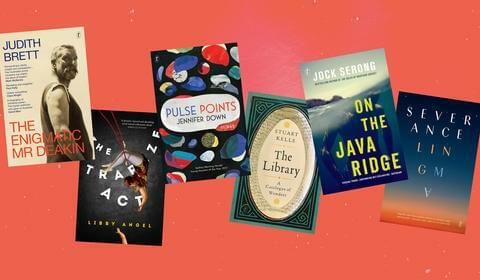 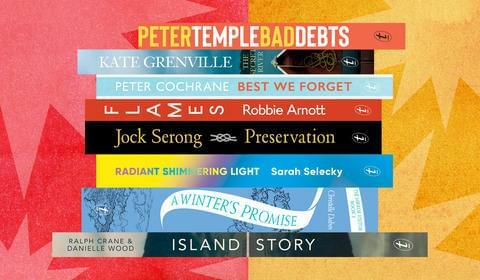 A selection of guaranteed great reads chosen by the eclectic team of bookloving professionals at Text Publishing. 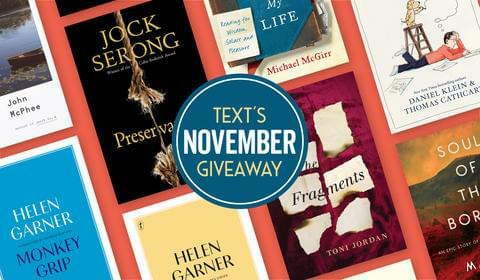 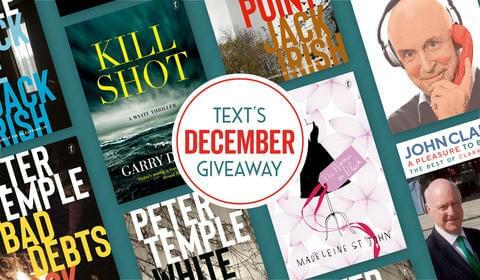 It’s only a month until the Text Prize submissions period opens! 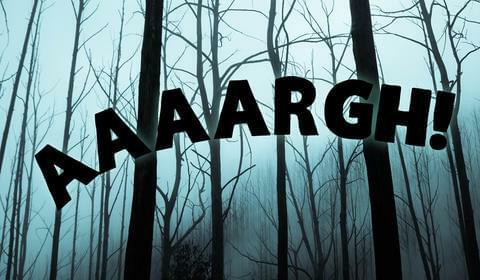 It’s December, and the season of peace and good will (and rampant consumerism) is upon us. 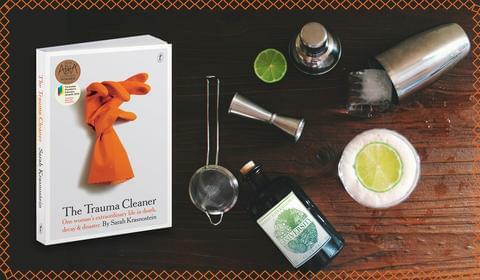 Win six copies of The Trauma Cleaner – and a bottle of gin! 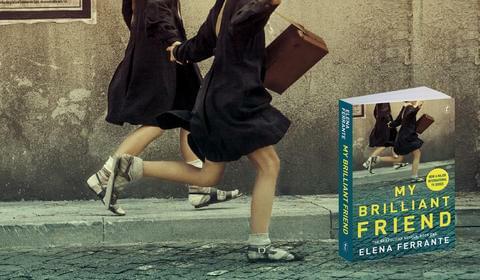 My Brilliant Friend: now a compelling HBO television series. 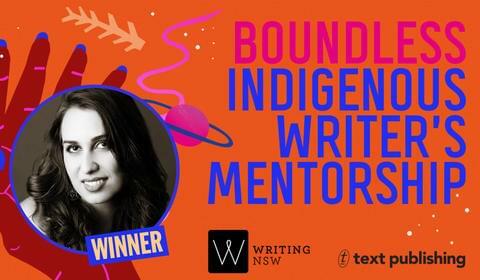 Announcing the winner of the inaugural Boundless Indigenous Writer’s Mentorship, Allanah Hunt. 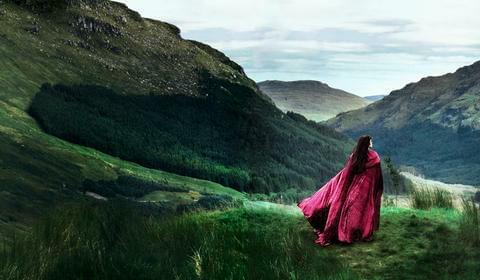 Set in Iron-Age Wales, Songwoman is a thrilling and mesmerising novel about one woman’s quest to defend her culture against the Roman Invasion.